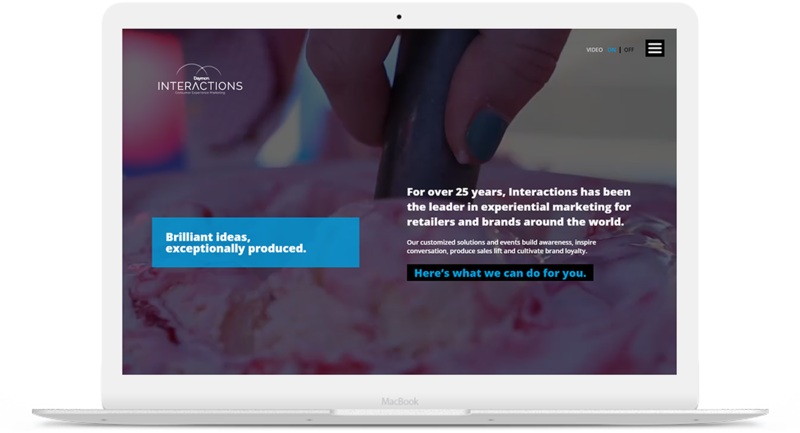 Interactions Marketing is a very interactive and dynamic website which provide innovative retail solutions and experiential marketing experience for retailers and brands across the globe. 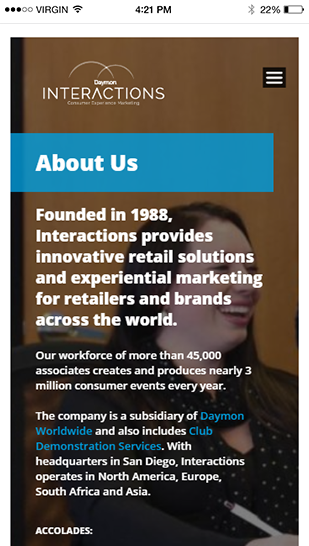 Interactions Marketing or Interactions Daymon is a part of Daymon Worldwide. 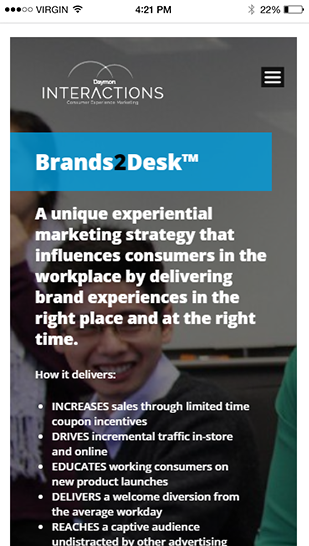 Founded in the year 1988, It has now become a leader in experience marketing programs across the world. 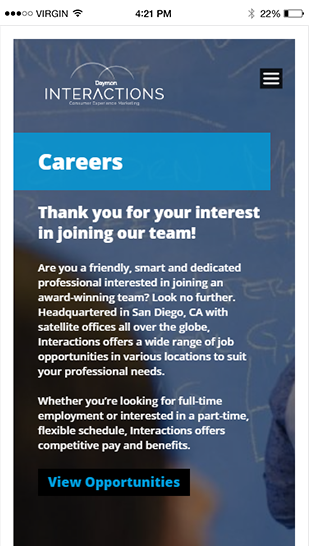 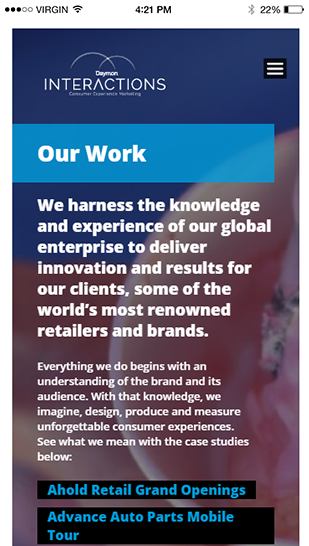 Having its headquarters in San Diego, the company is also shaping some victorious publication houses.FXWW was launched to bridge the gap between independent foreign exchange traders and professionals from institutional foreign exchange space by offering specialized services and products to its users. 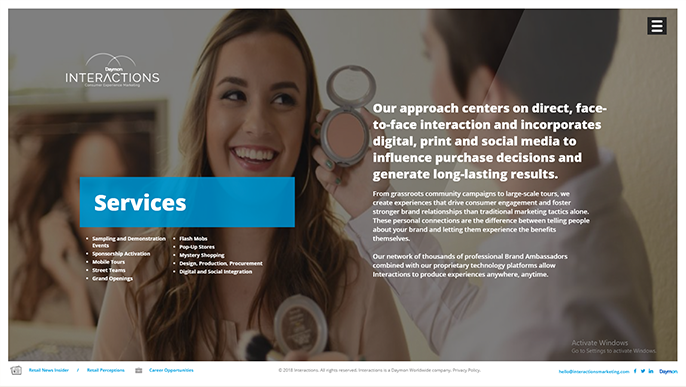 Interactions Marketing is an HTML to WordPress template integration with Fluid / Fit to screen layout. 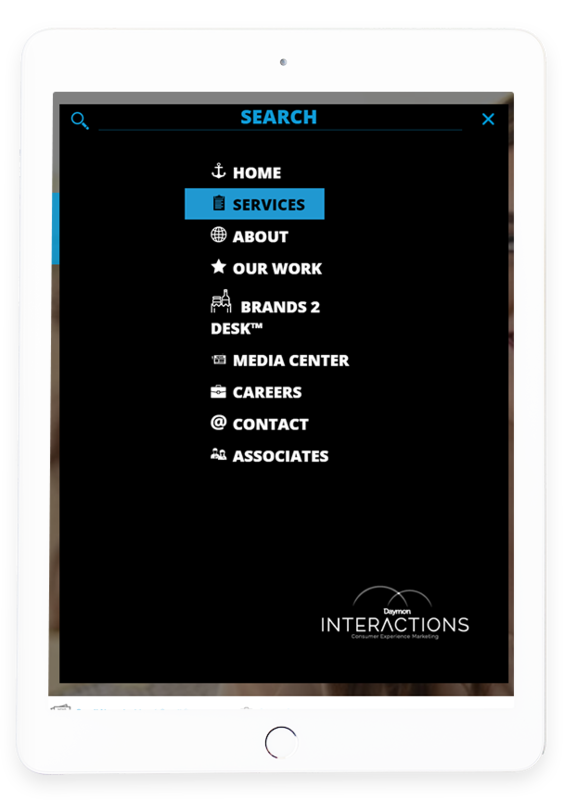 The website of Interaction Marketing has a highly customized functionality while clicking on a page it only loads the inner page instead of loading the full page. 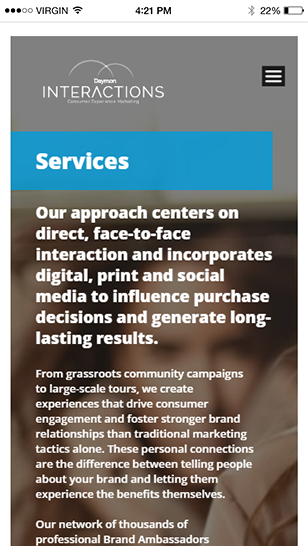 The website even has a video management in the backend application which controls the video display in the background of each and every page.